Reboot, get inspired, and network! 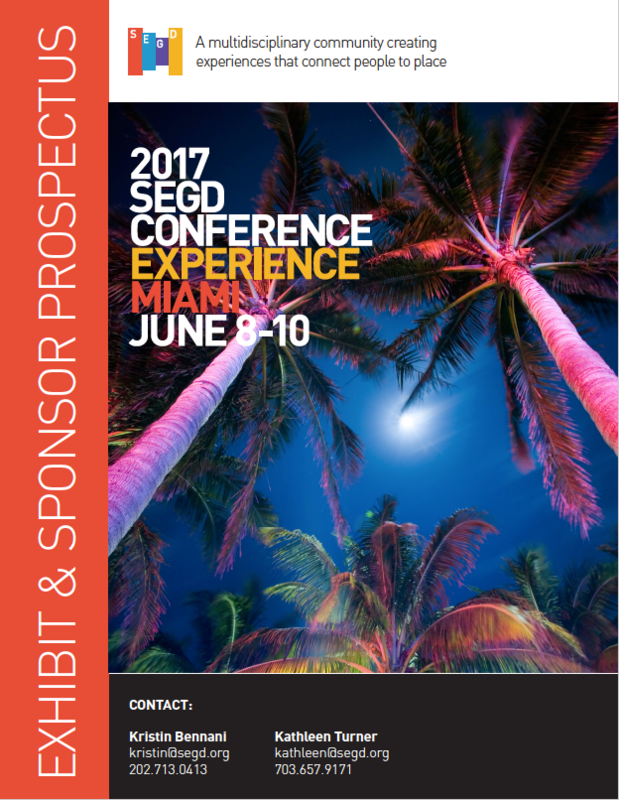 The SEGD Conference is the only annual conference designed for creatives working in Experiential Graphic Design. Experiential Graphic Design professionals with their insights on design thinking, the urban experience, and the future of practice and place at the conference for XGD! SEGD’s project tours have become a signature part of our annual gathering, giving you a chance to get out of the conference room and actually see the city! Looking for new materials, partners or technology to help bring your ideas into reality? 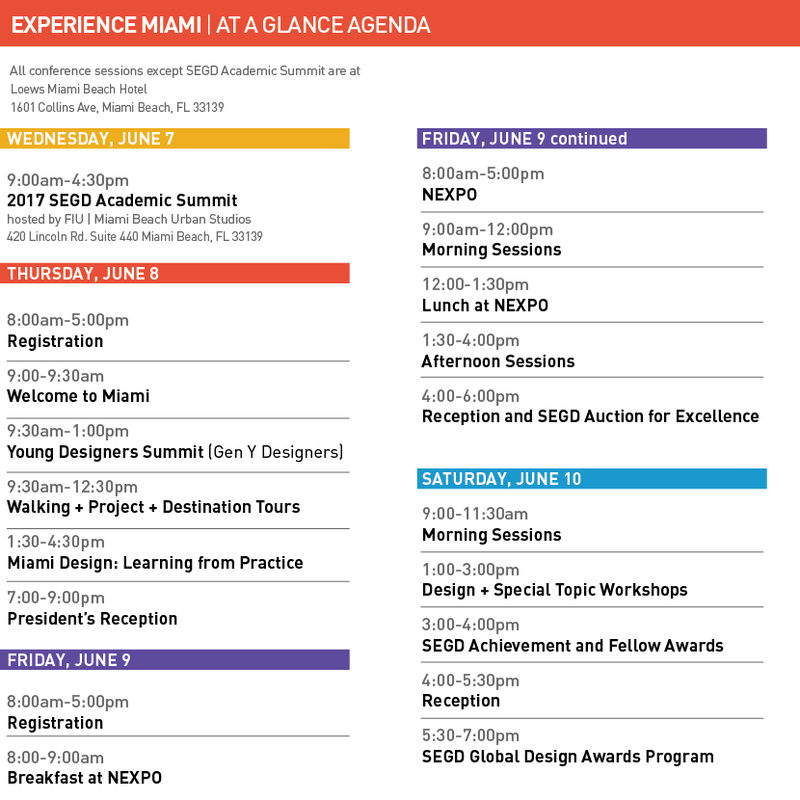 Whether you’re looking for collaboration, information, or inspiration, NEXPO is the right place for you! 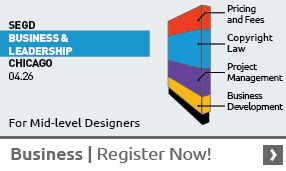 As of May 15, the SEGD room block is sold out. You may still make reservations with Loews at their regular rate online or by calling 877-876-7871. 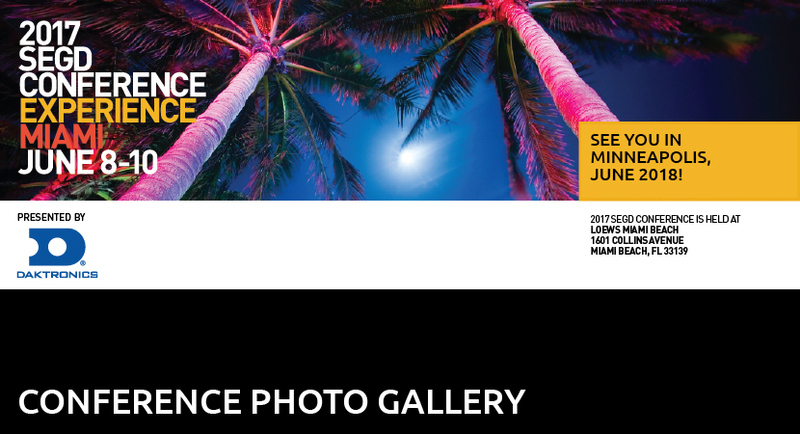 On May 1, the 2017 SEGD Conference Experience Miamirate will go up. Need a little more motivation? Here are 10 things you could put that savings towards. Lance Wyman is considered one of the most influential graphic designers of our time, credited with helping to define the field of environmental graphic design—and you now have a once-in-a-lifetime opportunity to rub elbows with the creative genius.